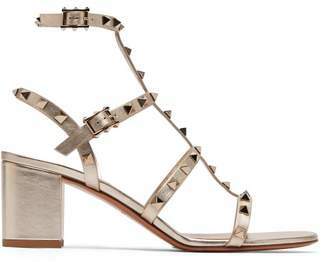 If you're looking for a pair of shoes that will take you from day to night in sunny climes, Valentino Garavani's 'The Rockstud' sandals are ideal. 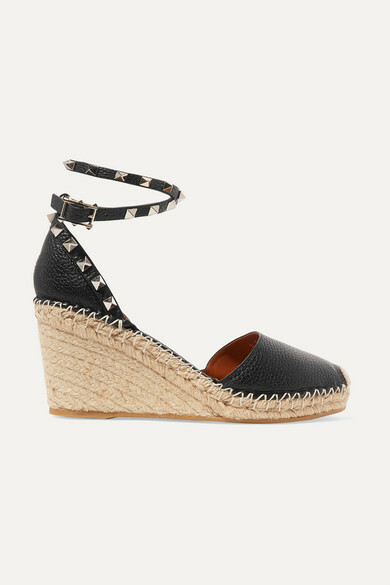 This pair has been crafted in Italy from textured-leather and set on a manageable 85mm jute wedge. 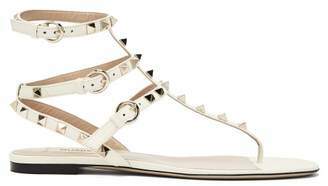 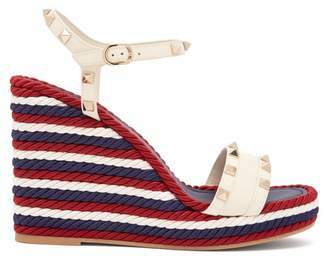 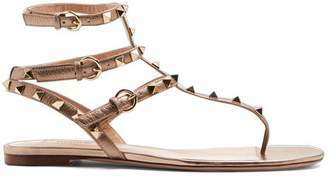 They're detailed with the brand's signature 'Rockstuds' along the double ankle strap.